Trials HD and Evolution took the world by storm when they hit the Xbox Live Arcade. Who would have known the track building title would be such a big hit? 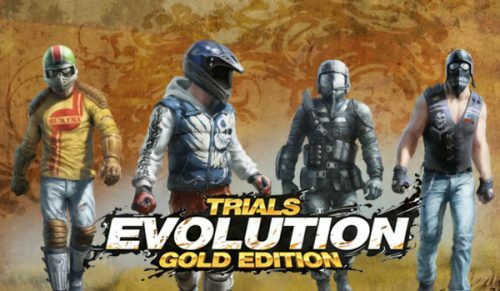 Well, now PC owners can get in on the action as Ubisoft and RedLynx have now released Trials Evolution: Gold Edition, bringing Evolution to the platform in one nicely put together package. 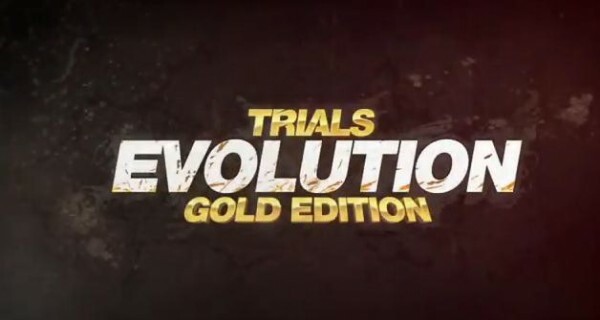 Players can expect to see 129 tracks and mini games from Trials Evolution and Trials HD, as well as the in-game editor which brought more than 300,000 tracks to the Xbox LIVE version of Trials Evolution, the global Leader Boards and four-player multiplayer, and both local and online modes. Check out the shiny new trailer below, and you can download this golden nugget from one of the links down under. To buy the game on Uplay Click Here. To buy the game on Steam Click Here.